“The album is essentially a series of live improvisations, including processed guitar sounds, as well as sounds produced with software and hardware designed by Graham. Graham describes himself as an electronic guitarist, which may not really mean much, but does provide an idea of the artist’s mindset when making music, as well as the ultimate goal of his artistic process. The goal of course is the blending of organic and electronic music, something many have done before, some consciously, others not so much. 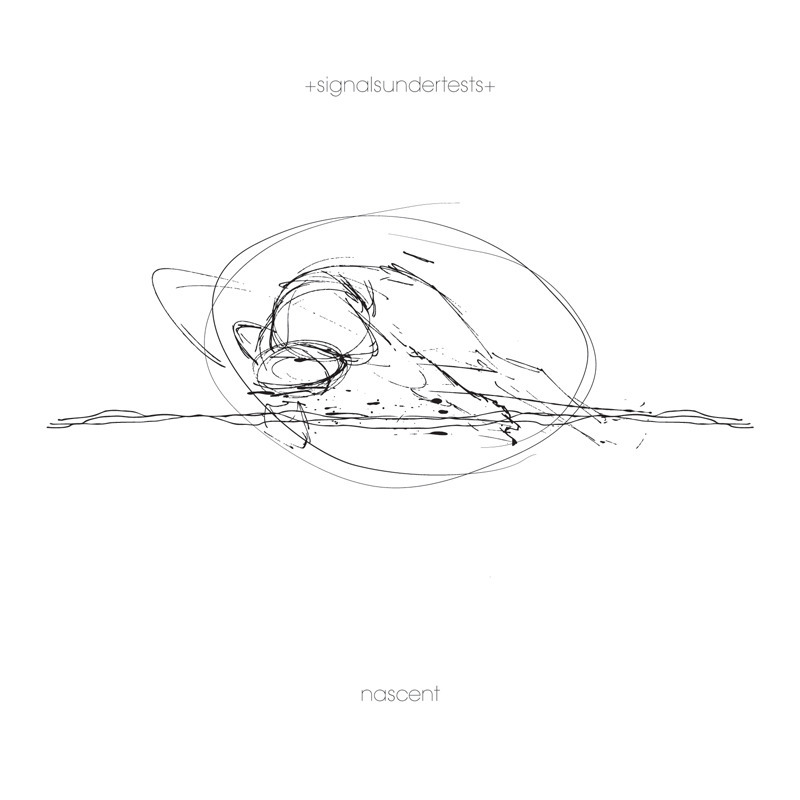 Nascent appears to have been built track-by-track, second-by-second, with the precision of a scientist, not a mad one of course, but one with full knowledge of the limits, as well as the possibilities his art offers. Graham again seems to draw inspiration from a variety of musical styles, which makes it rather hard to categorize the album in an ambient subgenre. Tracks such as the 8 minute long “axon” or “quiet arcs” set a darker tone, while others appear to be somewhat brighter and more optimistic. Overall the music is heavy and the usage of atmospheric sounds contributes to that. The atmospheric sounds thankfully never become overbearing, while at the same time they prevent the music from even approaching elevator music territory. The one track that differs significantly from the rest of the album is of course “keep me”, which uses ethereal female vocals by Laura Graham, in the same way Massive Attack did in the ’90s with Elizabeth Fraser and many others, but with the music in the background being a bit more electronic.